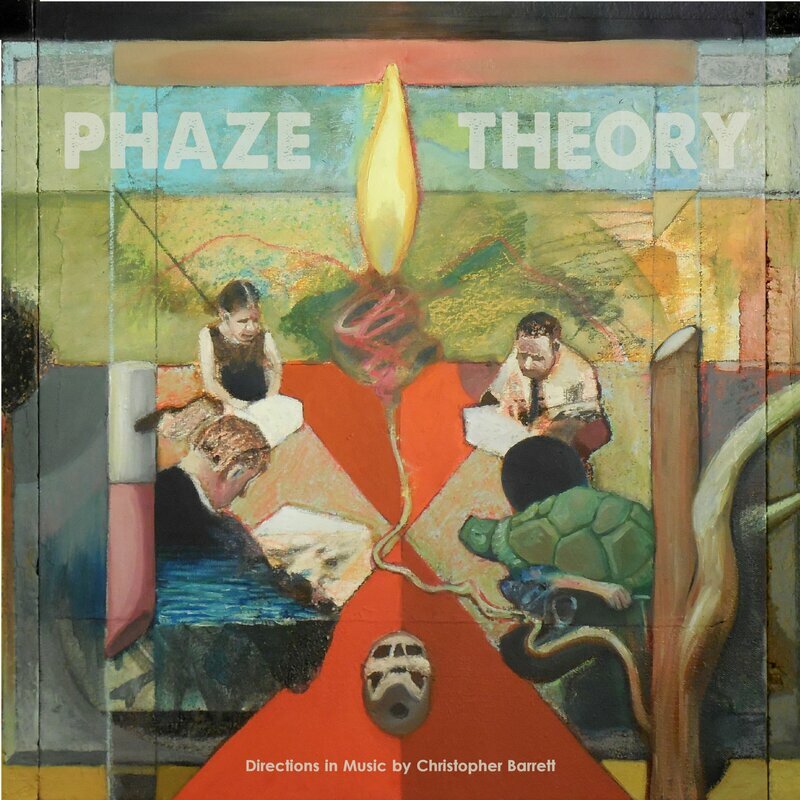 Chris Janzen is the artist-in-residence for the PTC Record label creating the album art for Phaze Theory, The Holotropics, as well as logos for PTC Music. ​Chris Janzen is a visual artist, guitarist, and composer. His multimedia projects and oil paintings have been exhibited throughout the US and UK including west coast institutions such as the Contemporary Jewish Museum, Alphonse Berber Gallery, Electric Works, Fresno Art Museum, and Arte Americas. 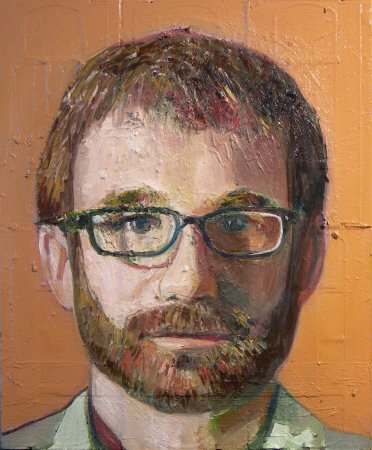 Janzen is Assistant Professor of Art and Adjunct Professor of Music at Fresno Pacific University where he teaches painting, drawing, 2D / 3D Design, and jazz guitar. He is a member of Fig Tree Gallery.